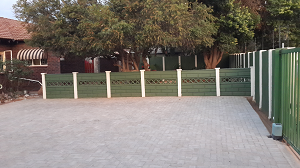 The Cottage Polokwane is situated in the tranquil suburb of Flora Park in Polokwane Limpopo. We cater for corporate teams, businessmen as well as families and travellers. 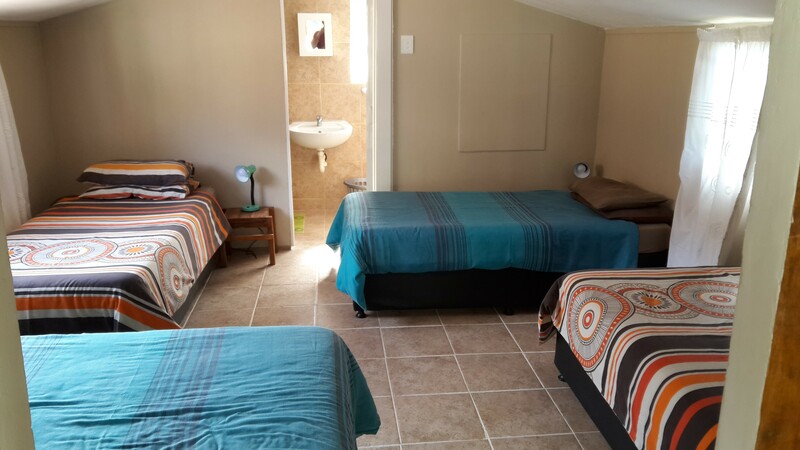 The Cottage Polokwane consists of three self-catering units which are all furnished with single beds and have their own kitchen / kitchenette which is equipped with the basic crockery, cutlery, pots, pan, bar fridge, microwave, two plate stove, toaster and a small dining area. Each unit also has either ceiling fans or standing fans and a heater. 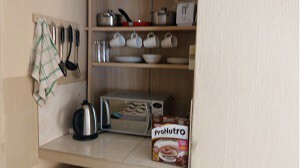 Our guests are also given complementary tea and coffee sachets and toiletries. An Iron and Ironing board can be made available for an extra fee. 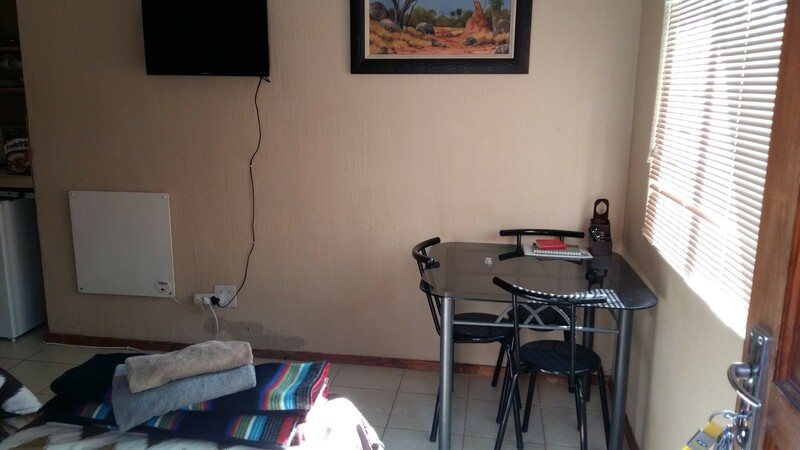 Each unit has a flat screen TV with DSTV access as well as free WiFi as well as having their own braai area available to our guests. For those who would rather order take always there is deliveries available from some of the restaurants or alternatively we are 2 min from Savannah shopping mall and 7 min from Mall of the north who both have a number of restaurants as well as entertainment areas such as ten pin bowling and cinema. 15km from Bakone Malapa Northern Sotho Open-Air Museum. 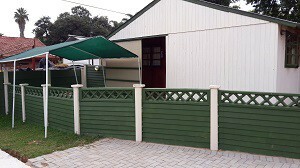 Our three self-catering units are all furnished with single beds and their own kitchen / kitchenette equipped with the basic crockery, cutlery, pots, pan, bar fridge, microwave, two plate stove, toaster and a small dining area. There is either a ceiling fan or a standing fan and a heater. We supply complementary tea & coffee and toiletries. An Iron and ironing board is available at an extra fee. 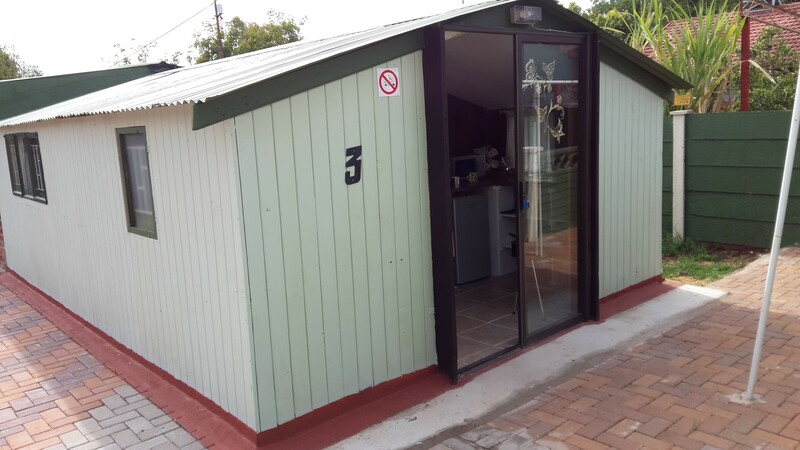 The units have a flat screen TV and DSTV as WiFi and access to their own braai area. 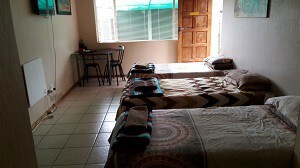 The Cottage Polokwane Unit 1 is consists of two separate bedrooms with two single beds together with two bedside lamps and tables that share access to a joint kitchen dining area where there is a small dining table and four stools and the Flat screen TV. This kitchen is equipped with the basic crockery, cutlery, pots, pan, a bar fridge, microwave, two plate stove, and a toaster. Each bedroom and the kitchen is fitted with a ceiling fan. Our guests have access to a spacious bathroom fitted with a shower basin and toilet. 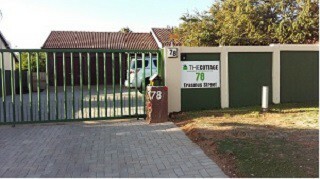 We have a designated smoking area together with a braai area right near the unit. 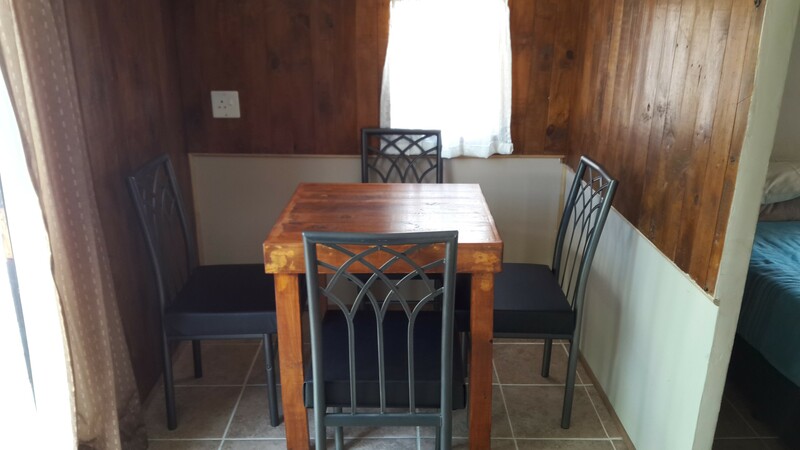 The Cottage Polokwane Unit 2 consists one big room furnisher with three single beds, bedside tables, lamps, a small dining area consisting of a table and three stools, as well as a kitchenette area. For the hot summer nights there is a ceiling fan. Our guests can also enjoy watching the flat screen TV from the comfort of their beds after a hard day’s work. This unit unlike the other two has a hanging cupboard for the guests. 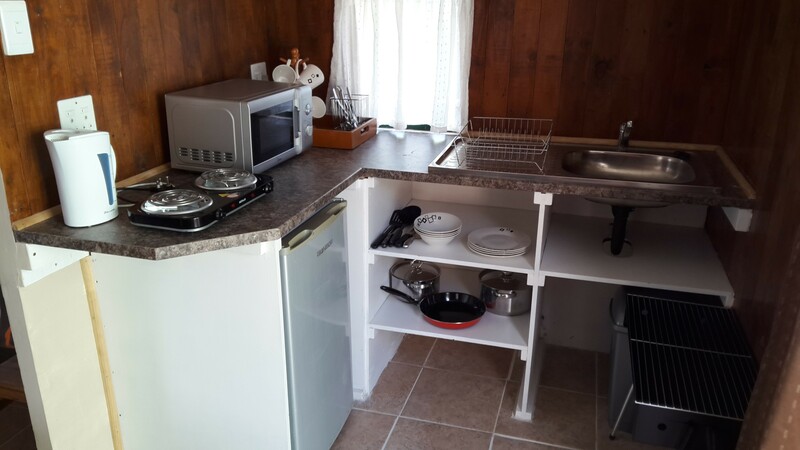 This kitchenette is equipped with the basic crockery, cutlery, pots, pan, a bar fridge, microwave and a single plate stove and toaster. 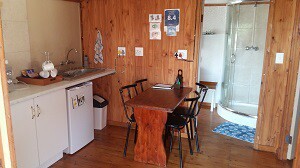 Our guests have access to a bathroom fitted with a shower and bath basin and toilet. 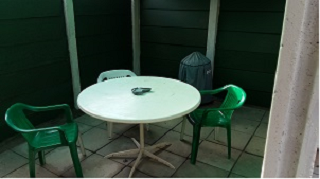 There is a designated smoking area together with the braai area next to the unit. 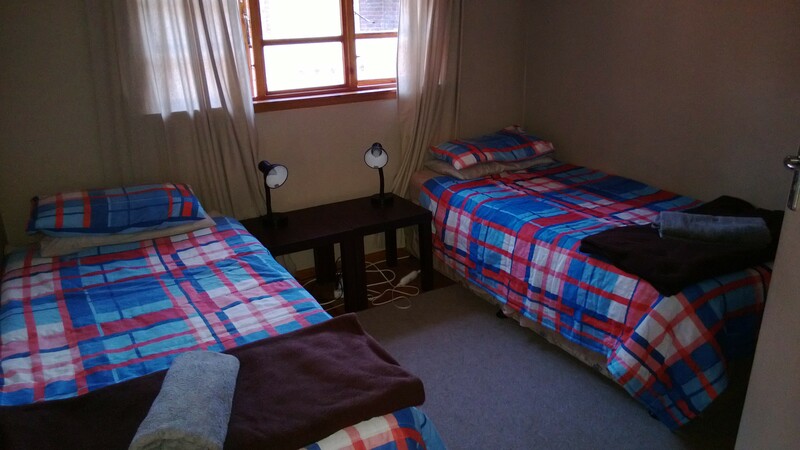 The Cottage Polokwane Unit 3 consists of one big room furnished with four single beds, bedside tables and lamps with a separate kitchen dining area furnished with dining table and four chairs and the kitchen where our guests will have access to a flat screen TV. 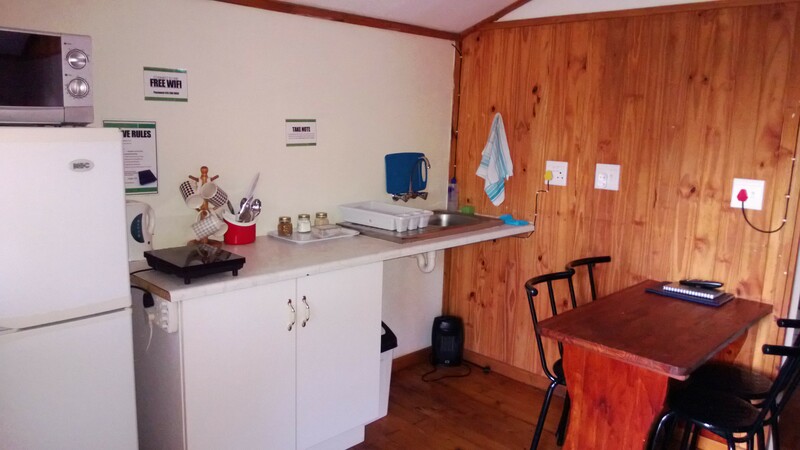 This kitchen is also equipped with the basic crockery, cutlery, pots, pan, a bar fridge, microwave and a two plate stove and toaster. 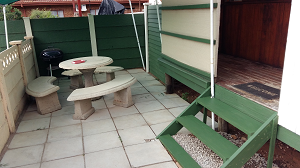 Our guests have access to a bathroom fitted with a shower, basin and toilet.